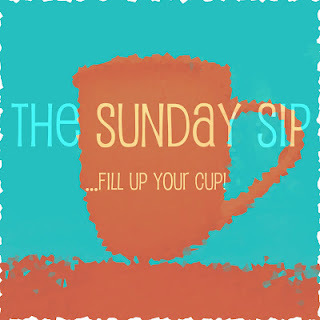 I am super excited to be featured today on The Sunday Sip over at More Than Mommies. If you've not been to their site, go check them out. I feel like Christine and Janene are my soul sisters in the blogosphere. 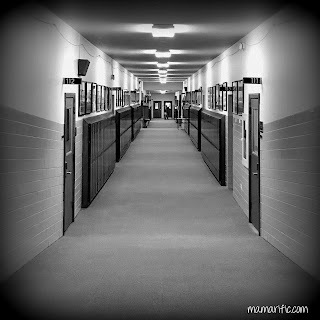 Their goal for More Than Mommies is to blog about all the things that make us who we are outside the box of motherhood, which I love. So head over there to read my answers to vital questions, such as how I came up with the name of my blog and the 411 on one of my favorite posts. Inquiring minds want to know! Did I mention that if you head over there and leave a comment, I'll be your best friend forever? Suggested comments may include, but are not limited to the following: " Jennifer rocks!" "Jennifer is so thoughful and inspiring, I just can't live without her blog!" "Gimme more Mamarific!" And if you have found your way here from More Than Mommies...welcome! I hope you'll fill up your cup and stay awhile. Would love to hear from you here or on the Mamarific Facebook page. Thanks y'all. Have a Mamarific Sunday and enjoy the ride. Stopping over from the Sunday Sip! Looking forward to reading your blog! 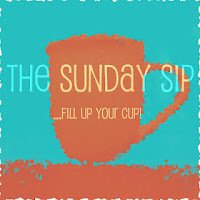 It was so great featuring you on The Sunday Sip! 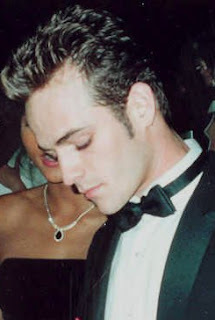 ;) Thanks for the awesome answers - I truly do love your blog!! !